Work Conditioning programs address the physical deficits of flexibility, strength, endurance, coordination and work-related function, for the global outcome of return to work. The worker must have a valid order for Work Conditioning from a licensed practitioner of the healing arts. The worker must be covered under Worker’s Compensation insurance and have the appropriate approval from the Adjuster and/or Nurse Case Manager to engage in such a program. 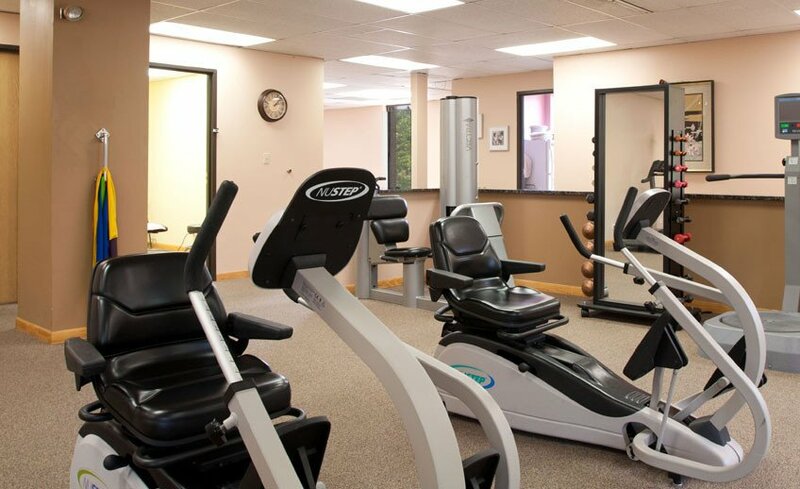 The worker must have engaged in and successfully completed a routine of physical therapy which has adequately prepared the worker to engage in a Work Conditioning Program. The worker must be of adequate health such that the worker can engage in and tolerate a program of conditioning and work simulation between 2 and 4 hours, 3 to 5 days per week. The worker must agree and engage in the Work Conditioning program and have as one of their goals the return to gainful employment, even if a return to the previous/original job is not a realistic expectation of the patient and/or physician. The patient is to wear loose and comfortable clothing to each Work Conditioning session. If possible, the patient’s attire should closely resemble the type of attire worn at work, although wearing one’s “uniform” to each session is not necessary. Comfortable and safe shoes should be worn since conditioning/aerobic activities are utilized in this program. The patient should eat a healthy breakfast (if engaging in an AM Work Conditioning session) or a healthy lunch (if engaging in a PM Work Conditioning session). This will avoid blood sugar level fluctuations during the program. The patient should hydrate adequately and also plan to drink water or replacement fluids during the Work Conditioning session. It is important to be timely to Work Conditioning sessions. A 24-hour notice is required for all appointment changes. Missed appointments are logged in the worker’s chart and the Adjuster and/or Nurse Case Manager is notified of all missed appointments. The Work Conditioning Program is NOT successful if attendance is sporadic. The worker is scheduled for an initial evaluation session with the lead Work Conditioning therapist UNLESS the patient has already engaged in a physical therapy routine at this location/facility. In this case, the worker has already been evaluated, with a comprehensive history taken and a plan of care and goals in place. 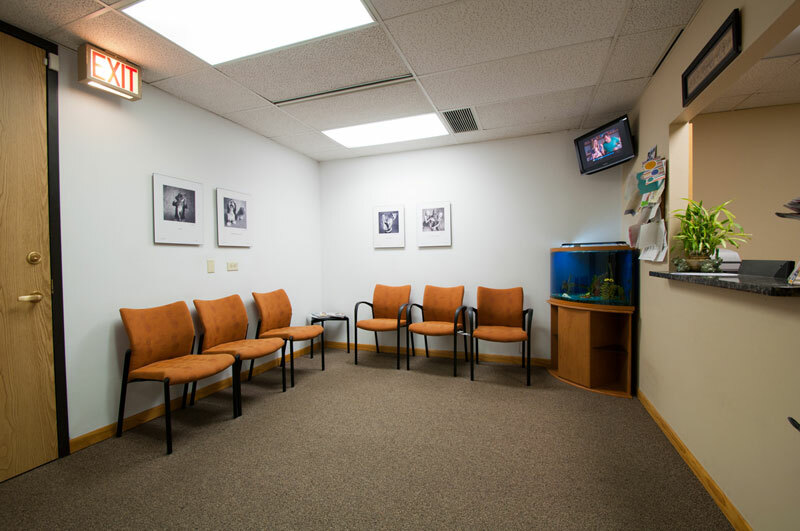 The Work Conditioning program lasts 12 to 25 visits total, depending upon physician orders and worker’s compensation approval. Programs are either 3 days/week or 5 day/week and last from 4 to 5 weeks. Work Conditioning program sessions vary in length but generally begin at 1.5 to 2 hours and continue up to a maximum of 4 hours. The worker is progressed through the program, increasing duration, intensity, frequency, and type of activity each time the worker attends a session. 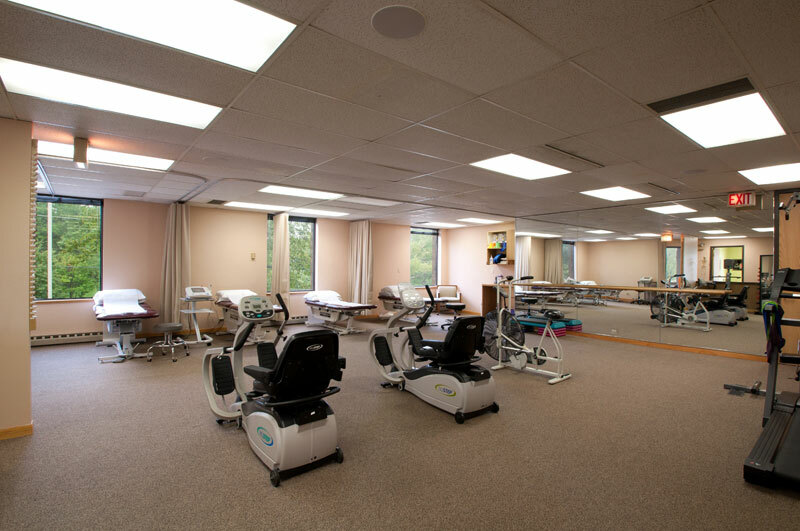 The Work Conditioning program does NOT include typical physical therapy modalities such as heat, ice, massage, ultrasound, electrical stimulation, aquatics, etc. Those modalities and/or treatments are reserved for patients engaged in acute or sub-acute physical therapy programs. The Work Conditioning client is expected to tolerate conditioning and work simulated activities without the use of pain-controlling or pain-relieving therapies. Exceptions do apply and these are dependent upon physician orders and the worker’s feedback as the program progresses. The patient can expect mild to moderate soreness during the early stages of the Work Conditioning program, which should improve dramatically during the program’s progression. The worker will be returned to work with or without restrictions based upon physician input and employer cooperation. The worker will receive an FCE (Functional Capacity Evaluation), an assessment conducted by a therapist which consists of a battery of physical “tests” to determine what the worker may/may not tolerate upon return to work, including classifying the worker’s return-to-work category as “sedentary”, “light”, “medium”, “heavy”, or “very heavy”.